HipCamp is a direct to consumer camp lodging service that connects you with the best camping grounds out there. The creation of HipCamp is a cool story of a woman who set out with the desire to get people outside and connect with nature. HipCamp offers over 300,000 campsites, ranches, vineyards, public parks and much more waiting for you to explore! There are many different options of lodging to choose from, from a full cabin experience in the woods, to sleeping in a rustic treehouse, to much more. Similar to Airbnb, another great option is hosting to make some extra cash on the side! 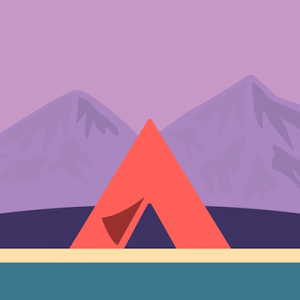 HipCamp is connecting people with great places, and whether your looking to host or camp you’re sure to meet some great people along the way!